Grandmas are for kisses, and grandpas are for great big hugs! Grandpas are fun! They go on adventures, tell silly jokes, say funny things, and love to eat treats. This adorable board book celebrates how wonderful spending time with Grandpa can be! 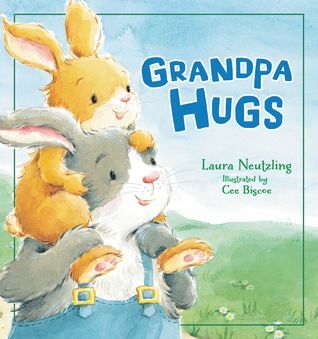 Little ones and grandpas alike will love Grandpa Hugs, the charming, rhyming storybook about how special a grandpa can be to a child. This companion to the acclaimed Grandma Kisses celebrates grandfathers and all the love and fun they bring to the special grandkids in their lives. Whether it is a gift from a grandfather to his grandchild, a grandchild to her grandpa, or as a sweet, creative birth announcement for a first-time grandpa, Grandpa Hugs is bound to warm the hearts of everyone who reads it. Laura Neutzling has spent most of her career in entertainment, leading marketing and branding efforts of Warner Brothers Music and DreamWorks Animation. She has created marketing copy, taglines, presentations, and award-winning live events all the way from concept to production. As her marketing career transitioned to animated children’s productions, she moved into writing scripts, discussion guides, and books. Laura originally hails from San Antonio, Texas, but called Nashville, Tennessee, home for nearly twenty years. 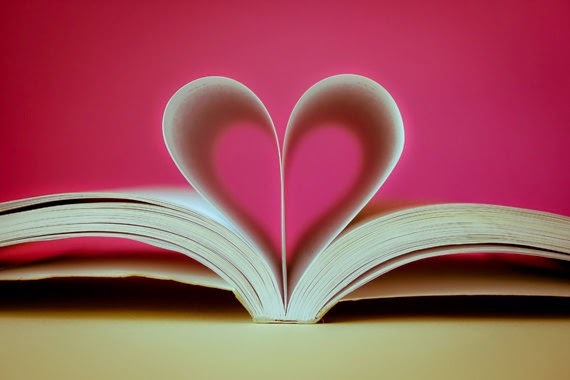 A devoted aunt to five nephews and a niece, she currently resides with her husband in Sarasota, Florida, where she runs a marketing consulting business and works on her various writing projects. This was such a cute little book for your favorite little one. The illustrations are so cute, I loved all the little bunnies. Their stories with all the fun things they do with their grandpa was pleasant to read. This is a great book for a grandpa to sit down and read to all of his little grandkids. I am looking forward to getting the grandma one as well for my little niece.